She used the mallet to hammer down in the sand the rods of her sizeable windbreak. She then put the mallet back in one of her beach bags, sat down on her foldable chair and continued to enjoy her day in the sun under a giant umbrella. I was left gawking a bit in the aftermath of the cultural shock I had just experienced. Growing by the sea in Bulgaria, going to the beach for me rarely entailed more than packing a towel, an apple, some clean clothes and maybe a book and off we went to spend a couple of hours on a golden sandy beach and swim and paddle in the warm as a tea (as the local saying goes) sea water. The most I would see being taken to the beach was perhaps a small beach umbrella. Yet, looking around me on that English beach, I could see that people there had invested a lot of time and effort in bringing large bulky items to protect themselves from the elements. 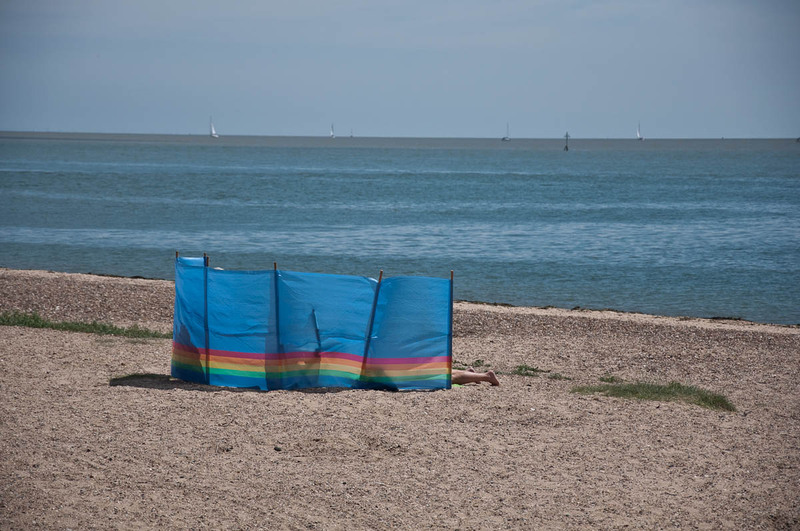 Among them said ‘windbreaks’ which are huge colourful pieces of thick cloth with sewn-in rods which you stick upright in the sand to create a barrier on a windswept beach. To be honest, initially I didn’t even know what they were called and described them to my husband as a ‘windshield’, but was promptly corrected to ‘windbreak’. This is when I knew that going to an English beach is a totally different ball game. But then again, ‘beach’ and ‘England‘ are not two words seemingly made for each other. After all in our collective mind this is the country of eternal rain and fog where the sun appears only sporadically. In spite of this and believe it or not, England has a splendid and long coastline of beautiful beaches which can rival some of the best that are out there. Had it not been for the weather, they would have been overflowing with tourists eager to top up their tan while having a cone of soft serve ice-cream with a chocolate flake. But even though the number of people who travel to England with the explicit purpose of having their beach holiday there most likely equals zero, this doesn’t stop the locals to enjoy what Mother Nature abundantly gave them. Namely, wide long beaches with dramatic scenery and bathed to the East by the English Channel and to the West by the Atlantic Ocean. 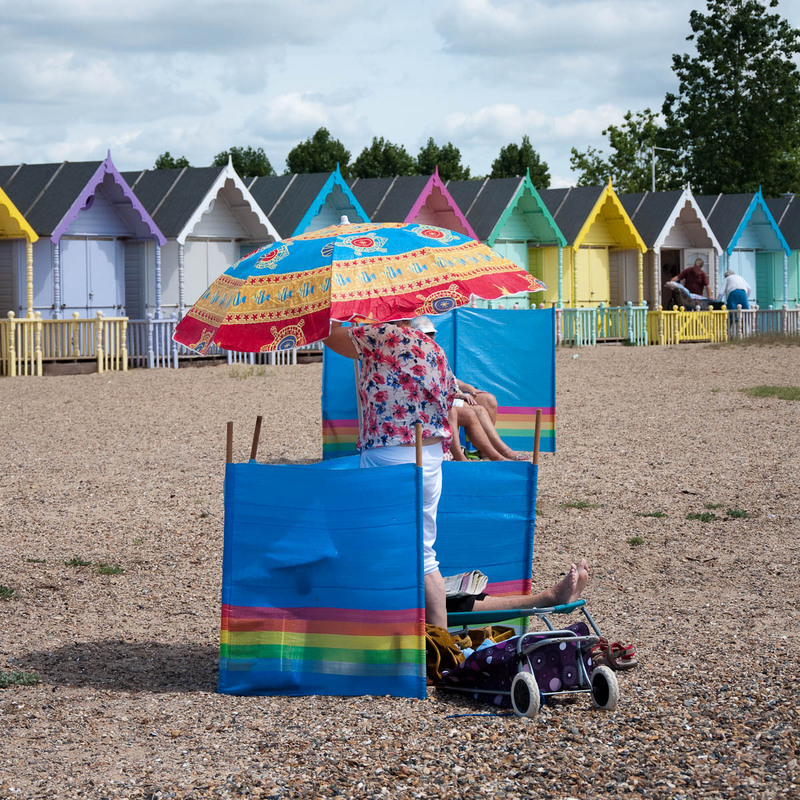 On the early spring and autumn days when England swelters in one of its sudden heatwaves, prompting the local newspapers to declare with glee that London is hotter than Barcelona, the local beaches are packed with people making the most of the weather. On those frequent summer days mired in drizzle, the beaches are not deserted either. No, beachgoers simply wrap up a bit warmer, put on their rainproof jackets, some wellies and go for long walks in the fresh sea air and for a spot of rockpooling. You have to admire their stoical approach to the weather conditions. As for my own experience – my mum would declare a day unsuitable for the beach if the temperature was any less than 26 degrees Celsius or if there was a bit of a stronger breeze out there (we were definitely going to catch a cold or two!). No such mollycoddling in England. After all, this is what windbreaks and full body swimsuits have been invented for. 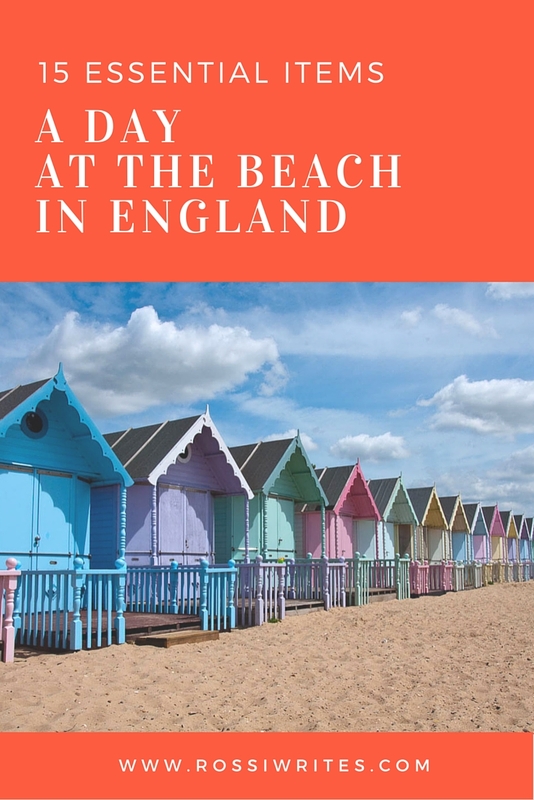 Apart from their natural beauty and the resilience of the locals, the most important thing English beaches have going on for them is that they tend to be much less commercialised than their Bulgarian or Italian counterparts, for example. 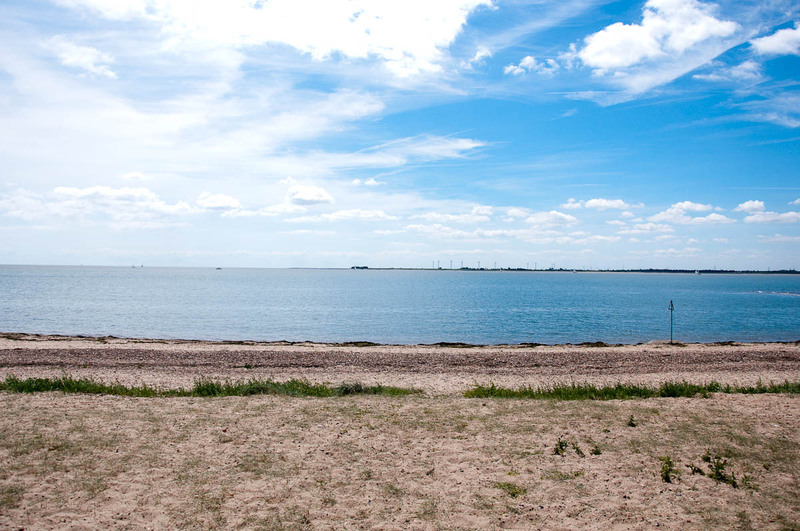 We spent a whole day at the beach on Mersea Island (the beautiful place pictured here of which I will tell you more in a separate blog post) and we were not approached once by a seller of slices of watermelon, shell necklaces, cold drinks, cheap sunglasses, massage services or you name it. I remember visiting Cinque Terre on Italy’s Ligurian coast a few years ago long before the start of the season and on the beach of Monterrosso we were offered ‘Un massaggio bello‘ every five minutes or so. On a beach in one of the Bulgarian seaside resorts we would be brought menus from the nearby cafes and then asked at regular intervals what we wanted to order. ‘Ummmm, nothing, thank you very much!’, only seemed to work for about five minutes. Well, in case you are sold on the idea and are already half-packed for a holiday on a beach in England, for your convenience here is a list of the kit you will need in order to enjoy it just like a local. As explained and pictured above. You will need it to create a nice little cocoon around yourself to protect your personal space from the wind and your fellow beachgoers. Unless, of course, you prefer your sandwiches (see point 9 below) with a crunchy layer of sand. Some people go as far as to bring a small tent with them. Definitely doesn’t look as classy as a windbreak. The presence of a mallet at the beach was what prompted this blog post. So, yes, if you have a windbreak, you will need a mallet to hammer it in. And if you don’t have a windbreak, eating your sandwiches (see point 9 below) with a layer of crunchy sand will convince you that it is a necessity. Self-explanatory, really. You do need a fluffy towel to dry yourself off after a nice dip in the water. Be forewarned though that unless you are a surfer or an intrepid local, it is not like you will be spending much time in the water as such, as it can be a little nippy. Well, in true English style, this was a bit of an understatement. 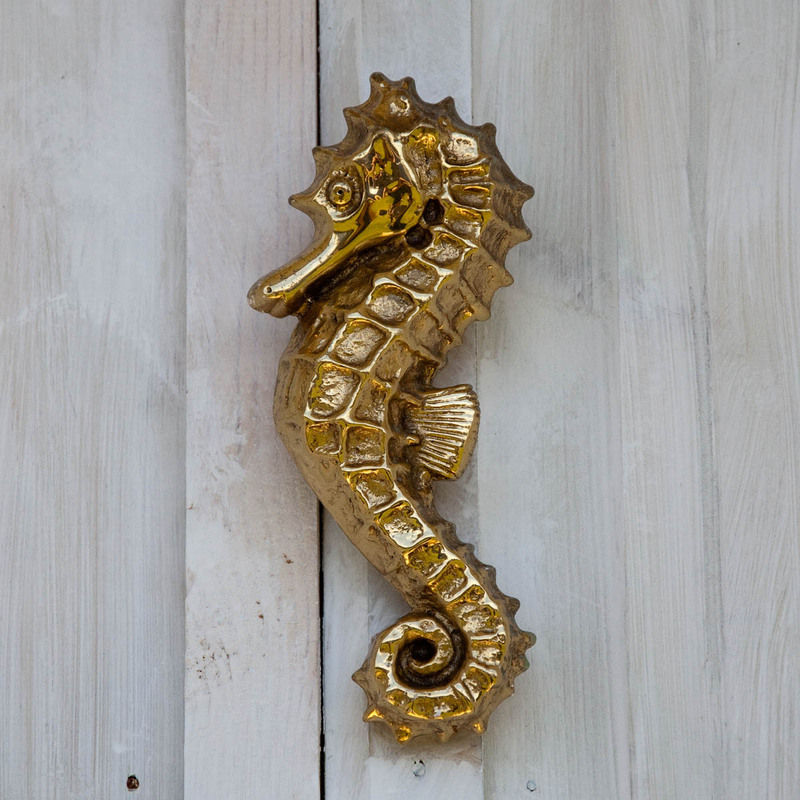 Average sea water temperatures in summer vary between 12 and 20 degrees Celsius in England. It is nice and refreshing for a bit of a paddle or to dip your toes in. This is as far as I go. Are you braver? For some reason and in spite of the moderate temperatures and the general unreliability of the sun making an appearance, you can easily burn on an English beach. It must be all that wind. Shops, supermarkets and pharmacies stock extensive ranges of sun lotions, potions and creams to help you fight the effects of sun damage prior, during and after exposure. You will need it to protect yourself both from the sun and the rain. In both cases, it comes very handy. You can’t just throw your towel on the hot sand and sprawl yourself on top of it. This is not how it is done here. 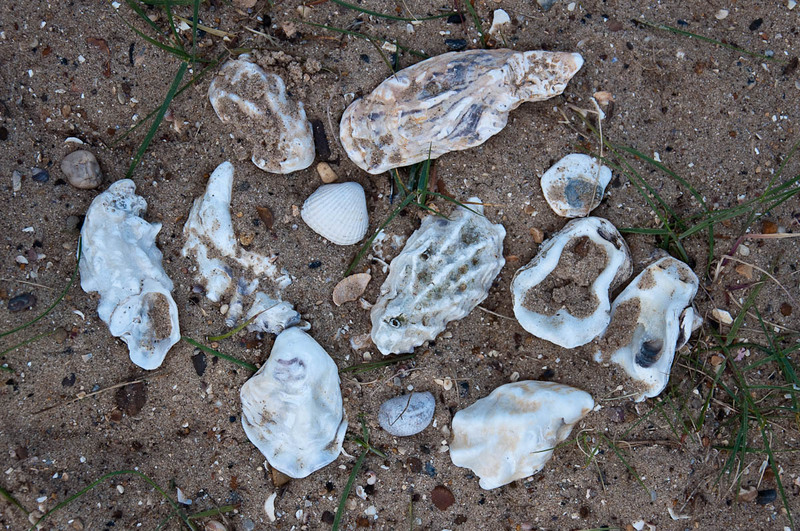 First, because some local beaches are not sandy at all, but are covered with big hard pebbles and broken shells which can be really uncomfortable to lie on. Second, because, the wind will cover the towel with sand, dry algae and other such interesting things. So, be prepared, and bring yourself a foldable chair. Most of them come even with a little cup holder built in the armrest. Very handy come rain or shine, especially if you have forgotten your beach umbrella. Make sure that it is a wide-brim one and, if possible, that it has extra long flaps on the back so as to fully cover your neck. In case you decide to go in for a swim (see point 3 above). Or simply don’t want to splash on a fresh sun lotion every summer. Taking the risk of appearing uncouth, I will admit that the first time that I ever heard of beach shoes was when I went to the beach in Brighton and saw the locals wearing special shoewear to navigate the pebbly shore. Up until then, honestly, I had only ever been to fine sandy beaches and I didn’t even think that a shore covered in pebbles could be strictly considered a beach. My fault, entirely! I have changed and expanded my worldview since then and I am now the proud owner of a pair of beach shoes. As it turned our they come very handy even on soft sandy beaches, especially when the sun makes the sand so hot it is impossible to walk on it barefoot. The English rarely do anything without having a cup of tea first. So, where in other countries (admittedly hotter than England) people opt for ice-cold drinks on the beach to keep themselves hydrated, the English pack their trusted tea flask with everything else they need to take for a nice day at the beach. 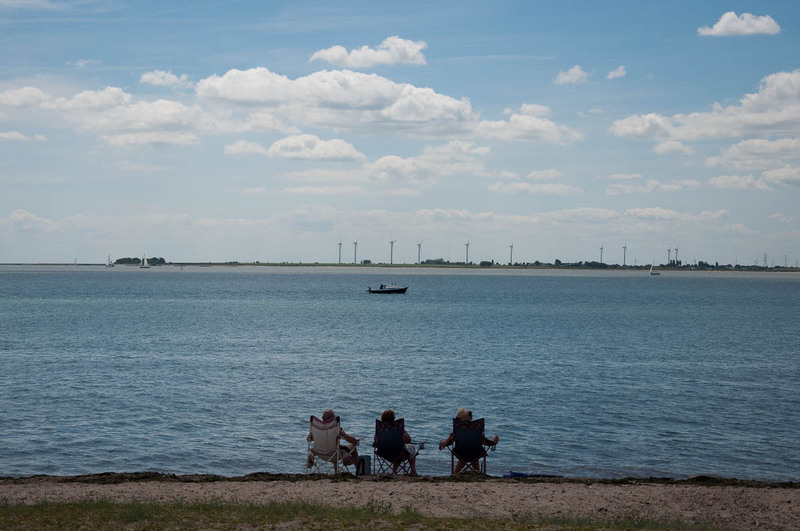 The image of ‘being on a windswept beach eating sandwiches and drinking lukewarm tea’ is one of the most prevalent in the local cultural tradition. 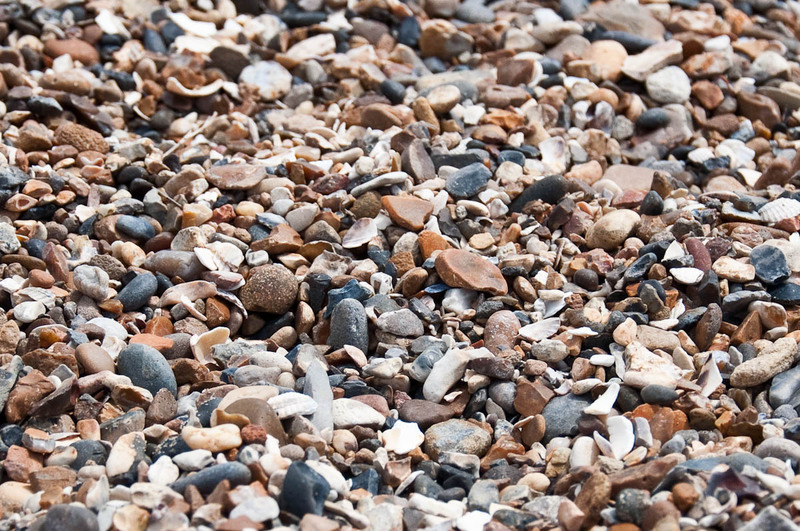 Considered the best traditional beach food there is in England. You can eat your cucumber sandwich with one hand and hold your cup of lukewarm tea with the other while huddling under your umbrella and shielding yourself from the elements behind your windbreak. So, sandwiches are convenient, filling (great in cold beach weather) and don’t drip like a cold slice of watermelon, for example, so you don’t need to rinse your sticky hands off afterwards. Plus, if the weather really makes a turn for the worse, you can stuff the sandwich whole in your mouth in your rage against the climatic injustice in a deeply satisfying way that said cold slice of watermelon can never replicate. You don’t have to bring it with you, but if you venture on to an English beach you have to have a local ice-cream. Usually it is sold from ice-cream vans which play a sweet little tune to let you know that they have arrived. My favourite one is the soft-serve ice-cream which is swirled from a machine into a waffle cone. If you get one, don’t scrimp and spend a few extra pennies to get yourself a chocolate flake. It is made of a thin layer of chocolate which has been folded several times creating a crumbly little stick which is then inserted in the ice-cream. The chocolate flake makes a really satisfying crunchy sound as you take a bite off it and then chew it. The English love to read, so for the full experience you must take a book with you if you are to spend the day at an English beach. Failing that, a newspaper can do, too, but be sure you have invested in a windbreak (see point 1), otherwise the wind will ruffle its pages to the point where it will be impossible to keep the newspaper open. In case it rains. Which is very likely. The wind is a constant. Now we are talking. 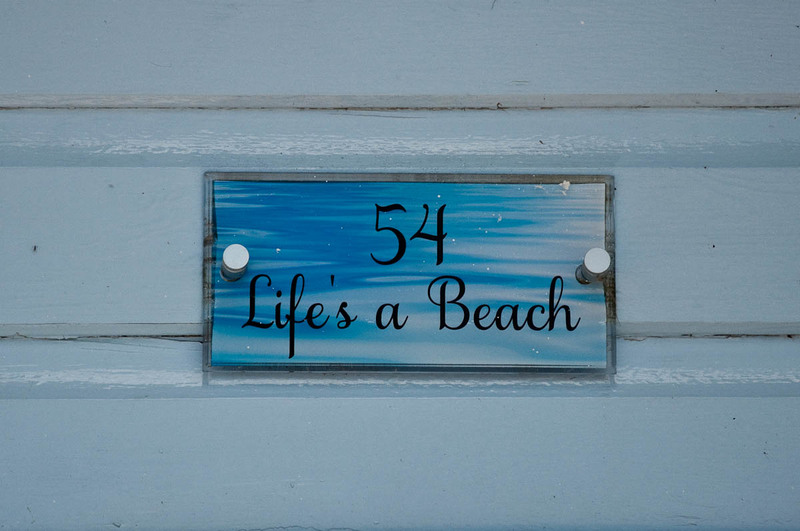 Having a beach hut is the ultimate in terms of English beachgoing. 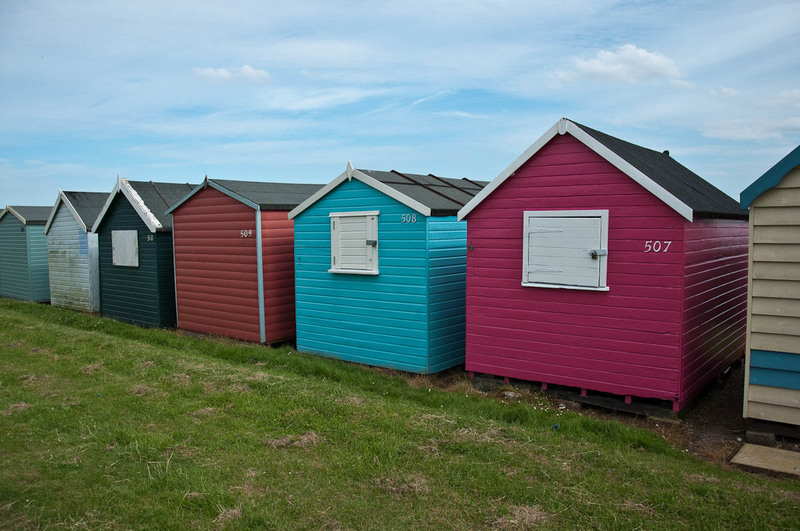 Beach huts are small dainty sheds lining up the English beaches. They provide shelter from the rain and the wind. You can change your clothes there and even cook yourself a meal or have a little nap when all this beach stuff gets too overwhelming. 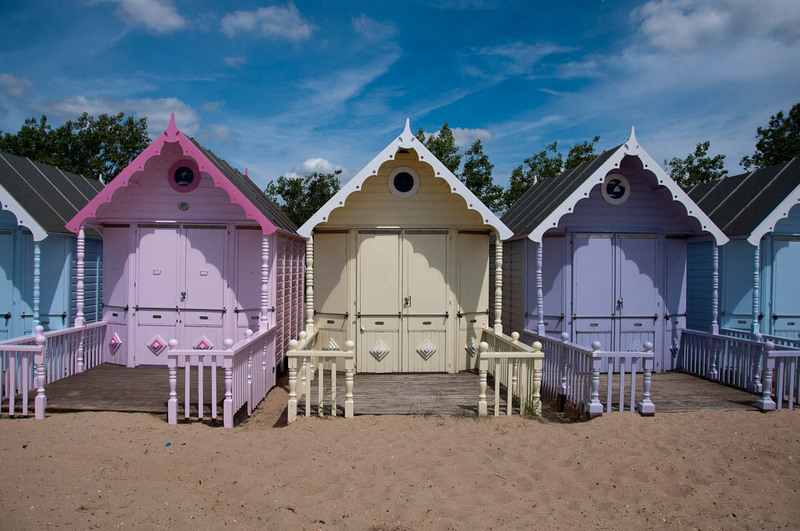 Beach huts can be incredibly expensive to buy and some people spend a lot of money kitting them out with bespoke kitchens, artwork and many such lovely little touches. 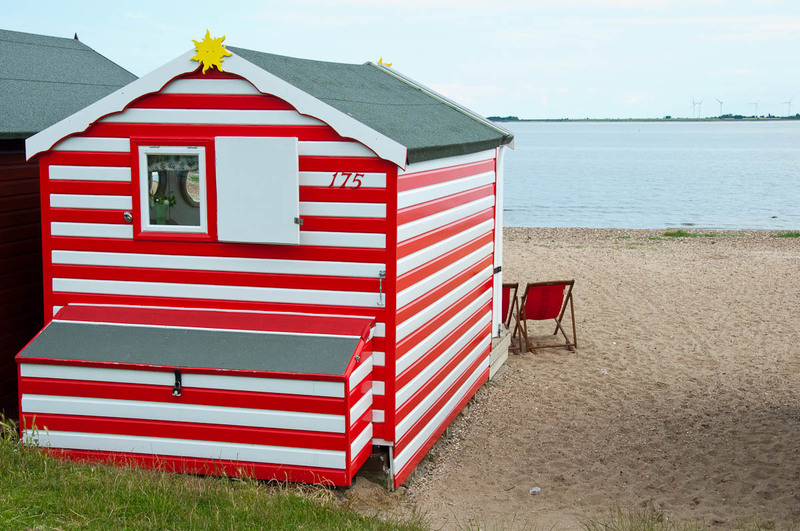 Having a beach hut can be one of those unfathomable signs of status in the class-based English society like only shopping from a particular supermarket and having a clipped pronunciation. Now, tell me, where in the world are your most favourite beaches? Do you like sunning yourself on the beach at all? If so, what are the essential items you always take with you when you go there?